Pvt. 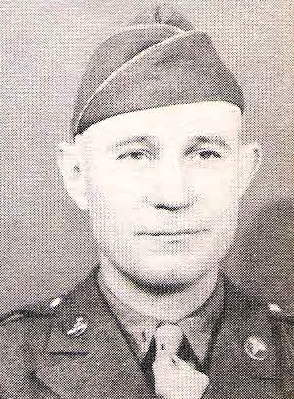 Joe W. Mowery, husband of Fay Slice, Graham, attended Graham High. Entered Army, 1942, trained at Abilene, Texas. Served in USA. Discharged in 1943.